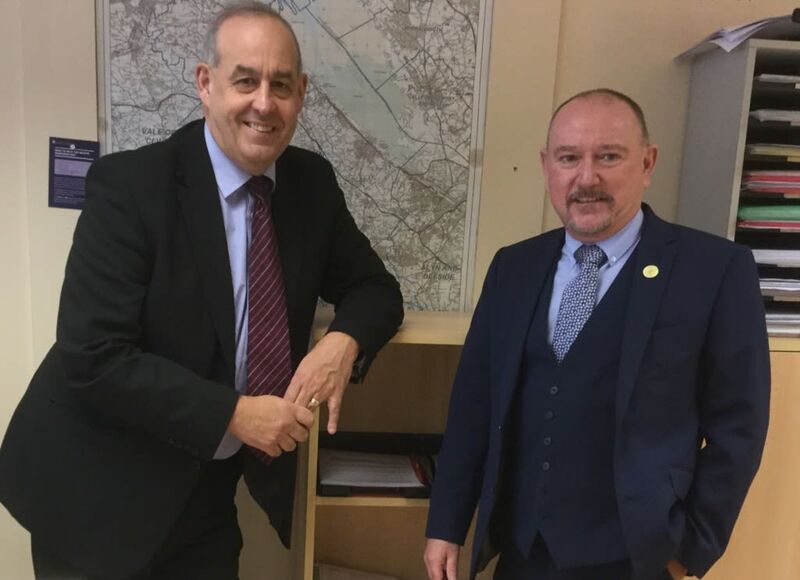 I have met with David Pugh, Chief Executive of Prime Cymru, to discuss how Delyn residents can benefit from the schemes offered by the Prince of Wales initiative for mature enterprise in Wales. Prime Cymru is a registered charity and the only organisation in Wales dedicated to providing practical support to people aged 50 and over who want to become and remain economically active. Economic activity amongst the over 50s is a critical problem in Wales. Over 240,000 people aged 50 to state pension age are not working – this equates to nearly 38% of the total number of people in this age group with a large number dependent on benefits.